One thing is for sure, Stephan Cheney, Lakota and member of the Kul Wicása Oyáte in South Dakota, shares his zest for life with just about everyone he meets. Currently, Stephan is living and working in Humboldt County, California. 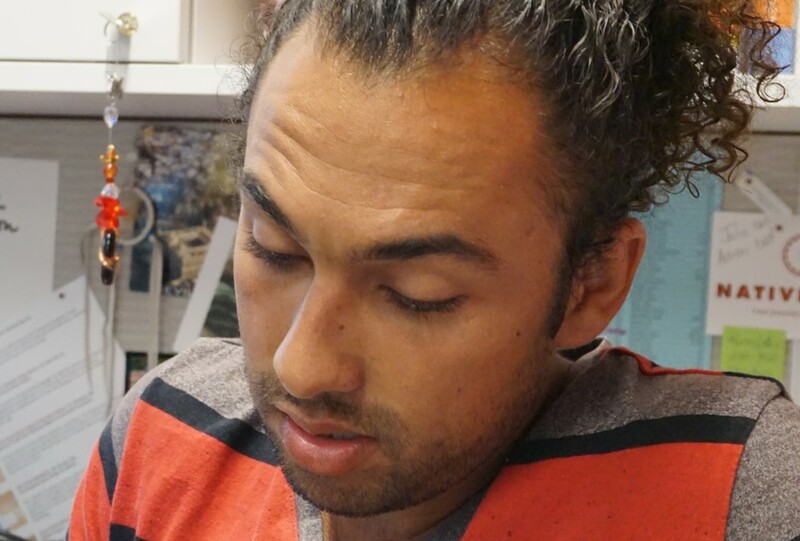 He is the Youth Services Director for the Bear River Band of the Rohnerville Rancheria and recipient of the Running Strong Dreamstarter grant. The year 2014 was the 50th anniversary of Billy Mill’s Olympic victory in the men’s 10,000-meter run. 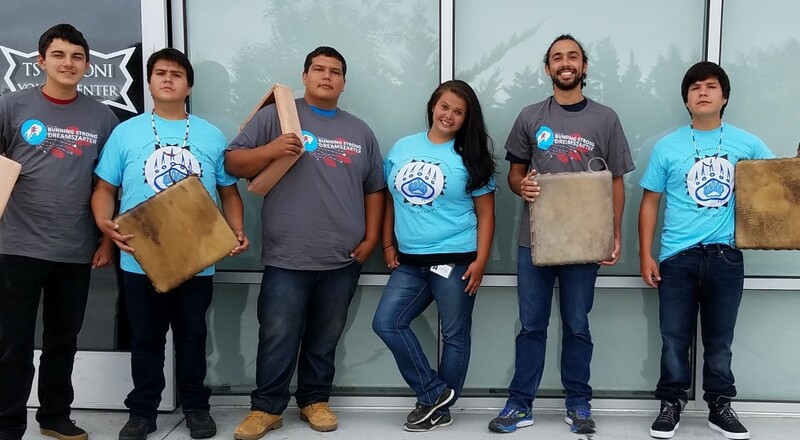 Running Strong marked this milestone by developing the Dreamstarter Grant to award 10 Native American youth, ages 13-26, each with $10,000 for their dream. Over the five year period this will run, 50 young people will have been honored with this opportunity. 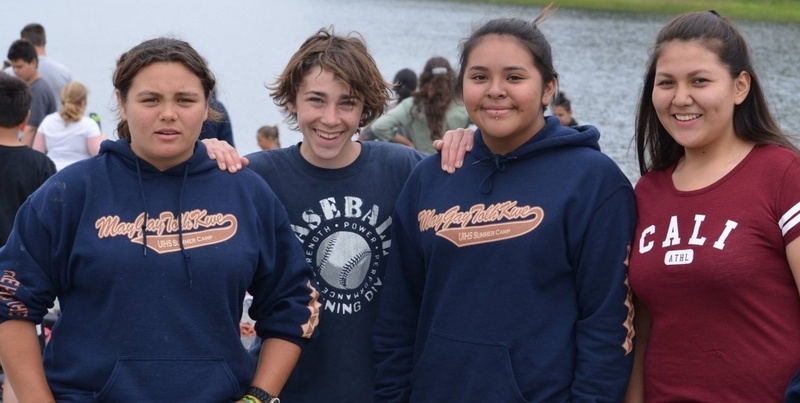 Like Native Hope, Running Strong knows that the youth are key to making Indian country stronger. Creating lasting change for any organization, community, or society takes effort from all within the group. Stephan is using that approach with his Dreamstarter grant. 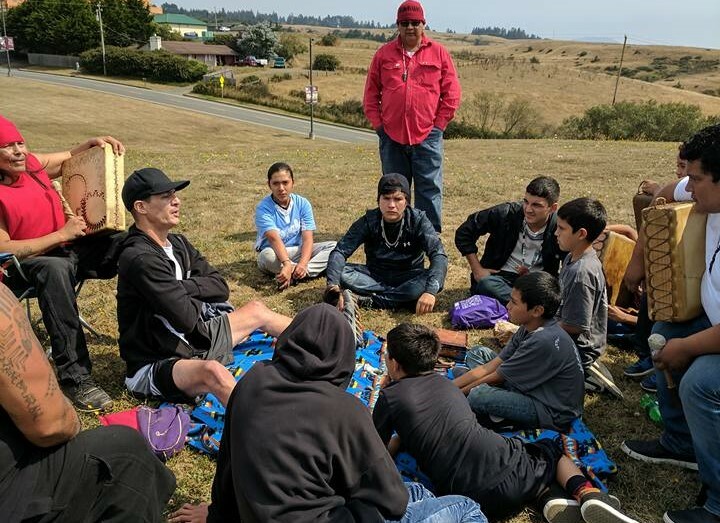 Developing a mentorship that reaches across generations is his hope for the Ts’ Denoni Youth Mentor Program for the Bear River Band and area Native American youth. The mentor program pairs eight teenage youth (Ethan Martinez, Alisha Spot, Joejoe McGinnis, Jorge Johnson, Sepreana Riveria, Billy Robinson, Jr., Tessa Smith, and Orlando Cervantez) with eight adult mentors (John McGinnis, Celeste Ruiz, Trista Clark, Teresa McGinnis, Jessica Cantrell, Wendell Freeman, Delmer Kesiner, Edwin Smith, and Shaylynne Masten) from the Bear River Band. Each duo will be paired based on an interview process. After the pairings are made, each pair will be asked to meet once a week, with the adult mentor issuing a challenge for his mentee. To aid in the process of completing meaningful challenges, Stephan has secured eight iPad minis through the generosity of The Rancheria casino. These challenges might include anything from taking photos of things you love to making a video about changes you’d like to see made in the community. Not only will the images recorded serve to create a dialogue between mentor and mentee, but also they will provide excellent documentation for the program. Above and beyond the weekly challenges, each pair will host at least one of the twelve group meetings to be held over the course of the grant year. These meetings will focus on job readiness as well as life and/or cultural skills. “This mentor program, through and through, is a learning experience for all involved. It is a safe environment for all to learn,” explains Stephan. In turn, the mentees will become mentors to the children who attend the Bear River Band Youth Program. Mentees will tutor during the after school portion of the program and will serve as role models to the youth during field trips, camps, and other events over the course of the year. Ultimately, Stephan would like to see the youth become mentees and the mentees become adult mentors—then the cycle impact to the program will have truly lasting effects. This is why the documentation made by the mentees is so vital! It will give qualitative evidence of the program’s effectiveness in years to come. Stephan stresses accountability. He holds himself highly accountable as he, like so many Native Americans, knows the struggle of finding his identity. He views that process as valuable for him but would like to make it more accessible to youth. Like other members of the “Seventh Generation,” Stephan feels it is important that the youth know traditional values and beliefs and apply them to their contemporary lifestyle. If this can be done, then more and more young people will find their place in the world. Beyond that? Well, the world is theirs for the taking. Stephan plans simply to be present—show up. He believes that through modeling consistency and compassion, big things will happen. There is already proof of his theory as Stephan has demonstrated through his actions as the Bear River Band youth coordinator. Since November of 2016, Stephan has led the youth program in a multitude of activities from art workshops to canoeing; the youth have been busy. 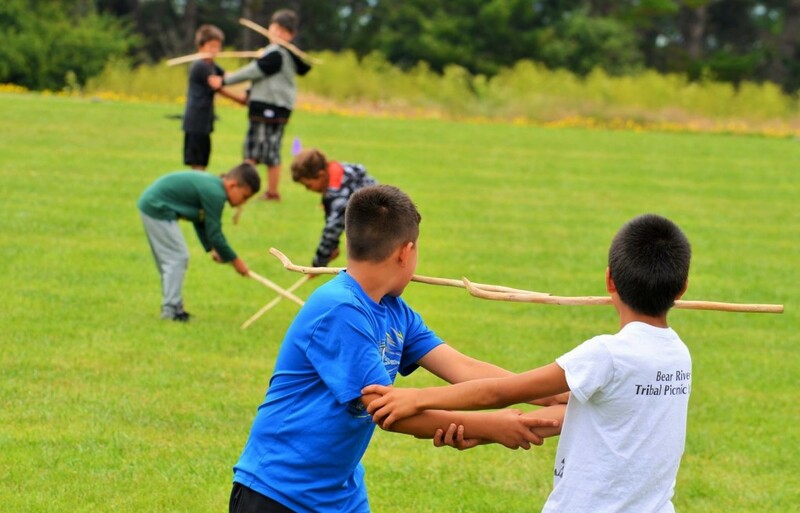 To learn more about the activities of the Bear River Band Youth Program, visit their Facebook page. With the help of the Bear River Band and other key community leaders, Stephan and his staff have created a meaningful program and a powerful sense of belonging. 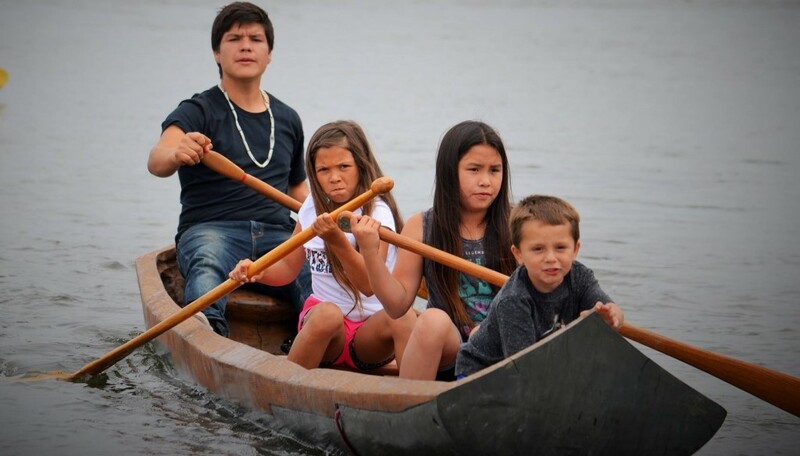 The program has flourished, and the youth are finding a valuable connection with their culture and ancestors. As the Ts' Denoni Youth Mentor Program kicks off this fall, look for new leaders to emerge and a new narrative to form. Stephan knows that if these mentors and mentees work together, positive action will come as a result. “The reason we are still here is because of our resilience. There are countless people out there trying to make their communities better—these are the people who are really making a difference: the teachers, the youth workers, the regular everyday people trying to make our communities a better place,” emphasizes Cheney. 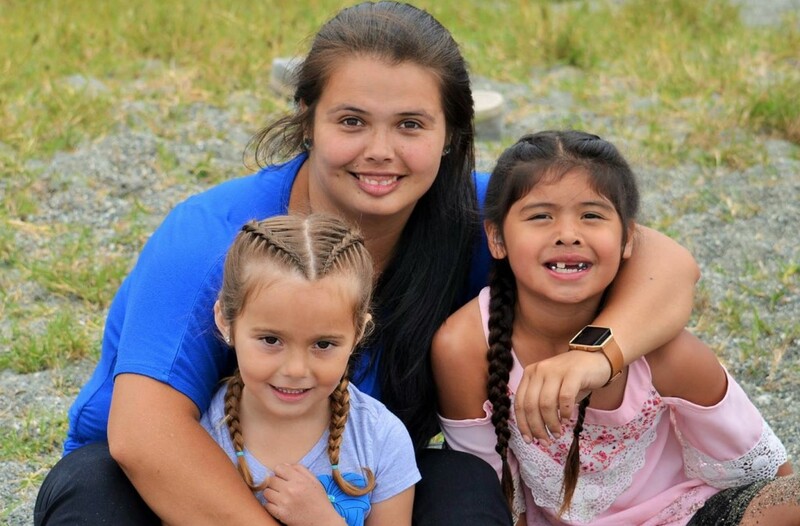 With the support of the Running Strong Dreamstarter Grant, Stephan hopes to establish a program that will create a lasting impact on the lives of those involved and the community of the Bear River Band of the Rohnerville Rancheria. Native Hope is proud to serve as a mentoring organization in this endeavor and will continue to share the impact that Stephan’s dream has on those he serves.